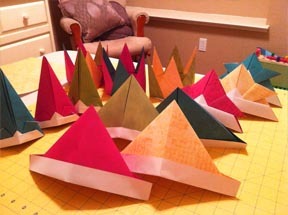 A party hat is generally a playful conical hat made with a rolled up piece of thin cardboard, usually with designs printed on the outside and a long string of elastic going from one side of the cone's bottom to another to secure the cone to the person's head . During the occasion in question the wearer is permitted or encouraged to engage, rather than discouraged from engaging, in frivolous and foolish behavior for which the required wearing of the dunce cap would in other situations constitute a punishment. 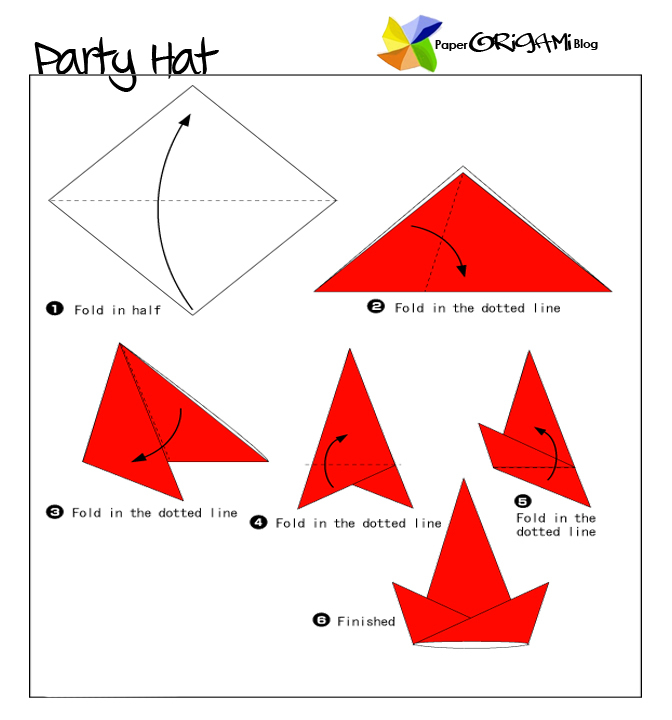 Simple Party hat for all occasions Hope you found it useful, you can share you works, upload it using comment form. Thank you don't forget to subscribe!